Tartine comes from the French verb “tartiner” which means to spread. 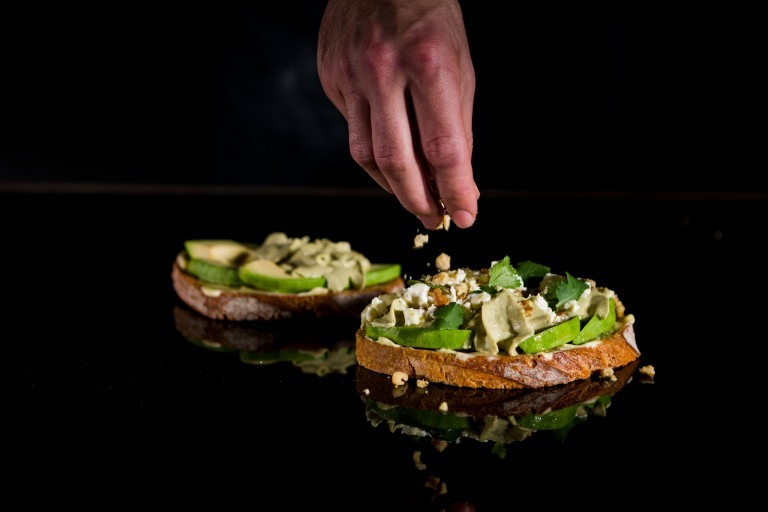 However never mind, you can think of these, as our bread made even better, by simple, quality ingredients plus a few special Laurent party tricks. 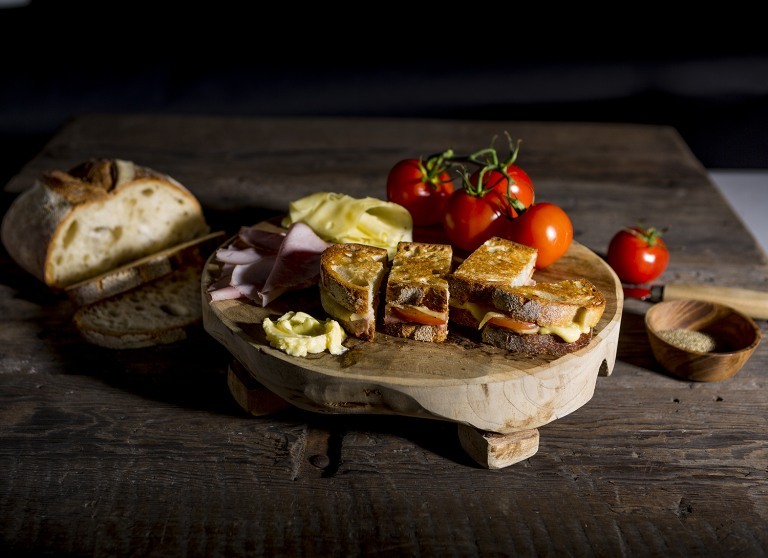 The simplicity of ham off the bone, fresh tomato and Masdaam cheese in our Tartine de Julie or the secrets our avocado mouse on our Avocado tartine, served fluffy from a canister. Hard to do at home. Besides which, you have to do it yourself. All products may contain nuts or gluten, or if you require vegetarian options. Please ask our friendly staff! © Laurent Bakery 1993 – 2019.